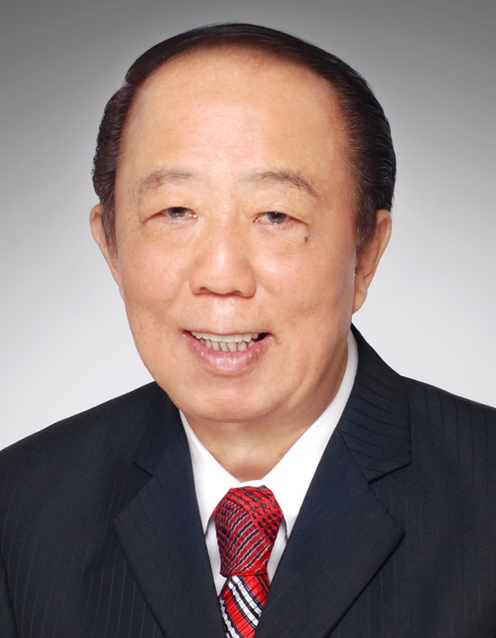 Mr Kum Soh Har Michael is the Executive Chairman of the M&L Hospitality Group and Non-Executive Chairman of the M&L Manager Board. He is responsible for the overall direction of the M&L Hospitality Group, including devising the corporate and business strategies and plans of M&L Hospitality. Mr Kum obtained a Certificate in Higher Commercial Law and Higher Costing (Cost Accounting) from the London Chamber of Commerce in 1966. He started his career in 1969 as the Finance and Administration Manager for Marine Charters (Singapore) Pte Ltd. He was subsequently appointed to the Board of Marine Charters (S) Pte Ltd in 1972 and continued his service in that position until 1975, when he resigned to establish Marine Equipment Pte Ltd, an offshore support vessel owning company. In 1976, Michael Kum co-founded Offshore Equipment Pte Ltd to charter offshore support vessels and barges to the oil and gas exploration, development and production industry in the Middle East and South East Asia. Mr Kum was responsible for the development and expansion of Offshore Equipment Pte Ltd. By 1994, under Mr Kum’s leadership, Miclyn Holdings Pte Ltd, the holding company of Offshore Equipment Pte. Ltd, owned 10 offshore support vessels and barges. Miclyn Holdings Pte Ltd expanded its operations over time, and was consolidated and renamed Miclyn Offshore Pte Ltd (“Miclyn Offshore”) in 2004. In 2005, Mr Kum spearheaded the strategic acquisition of a shipyard in Batam, Indonesia and in 2006, led the expansion of Miclyn Offshore to India. Mr Kum was an Executive Director in Miclyn Express Offshore (“MEO”) from 2007 to 2009, the new entity set up pursuant to the partial sale of Miclyn Offshore and its group of companies to a financial institution. In 2009, Mr Kum set up Grandline International Limited for investment holding purposes, with a focus on real estate hospitality investments. M&L Hospitality is wholly owned by Grandline International Limited. Mr Kum has been instrumental in spearheading the growth and development of Grandline International Limited and its related entities in the real estate hospitality sector. Since 2009, under Mr Kum’s leadership, the M&L Hospitality Group has become a major hotel owner with properties across Asia-Pacific and Europe. Ms Kum has been instrumental in spearheading the growth and development of Grandline International Limited and its related entities in the real estate hospitality sector. Since 2009, under Ms Kum’s leadership, the M&L Group has become a major hotel owner with properties across Asia-Pacific and Europe. Prior to this, Ms Kum was the Chief Commercial Officer of Miclyn Express Offshore (“MEO”), a shipping company which charters offshore support vessels and barges to the offshore oil and gas exploration, development and production industry in the Middle East and Asia Pacific. In her role as Chief Commercial Officer she was responsible for all the commercial activities of MEO. She was also on the board of directors of MEO. MEO was the new entity formed pursuant to the partial sale of Miclyn Offshore and its group of companies to a financial institution. From 2004 to 2007, Ms Kum was the Corporate Development Manager of Miclyn Offshore and was responsible for strategic planning and identifying potential mergers and acquisitions. She was integral in devising and executing the overall strategy of the group. 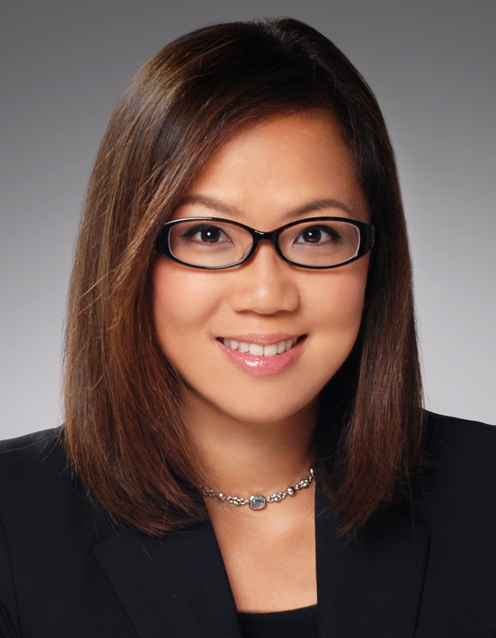 From 1994 to May 2004, Ms Kum worked in various banks and investment firms in equity capital markets transactions and corporate advisory roles based in Hong Kong and Singapore including Credit Lyonnais (Hong Kong) Limited, Nomura International (Hong Kong) Limited and CLSA Equity Capital Markets Limited. Ms Kum obtained her Bachelor of Business majoring in Accounting from Monash University, Melbourne, Australia, in 1994. Mr Michael Stephen Perry is an Independent Director of the M&L Manager Board. Mr Perry was a Senior Audit and Advisory Partner in Ernst & Young, Australia. 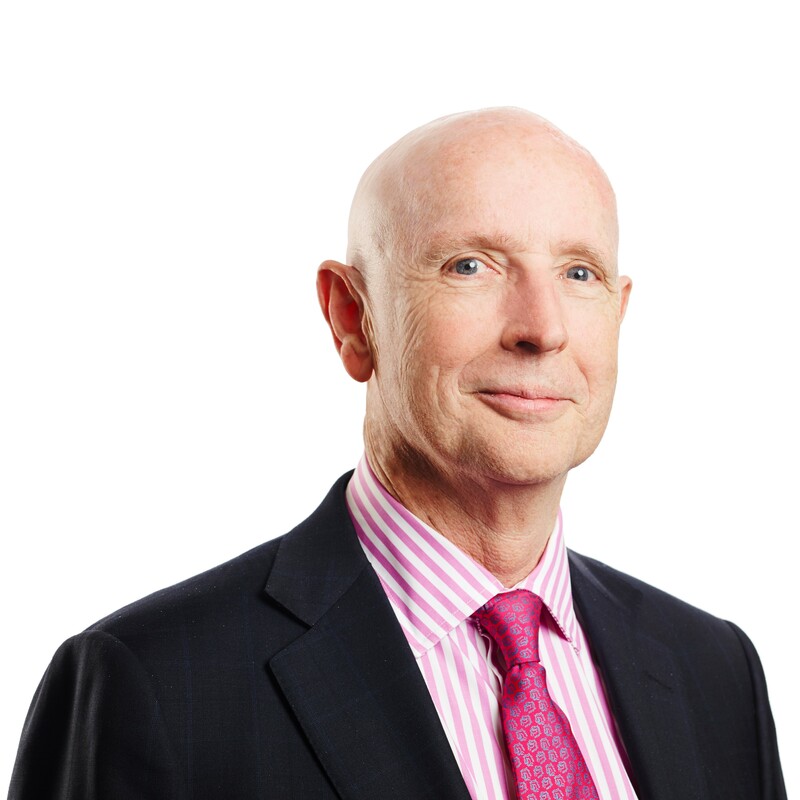 He graduated in 1972 from the University of Melbourne with a degree in Bachelor of Commerce and joined the audit division of Arthur Andersen Melbourne. He was admitted to the global partnership in 1985 and transferred to the firm’s Brisbane office one year later. In 1991, Mr Perry returned to the Melbourne office. On the absorption of Arthur Andersen by Ernst & Young in 2002, Mr Perry was a Senior Partner. Mr Perry has extensive experience in financial consulting services with specialist skills in auditing, business and financial advice, both within the corporate and government sectors. He has acted for clients engaging in a wide range of corporate transactions which include initial public offerings, mergers and acquisitions, valuations, debt raising and corporate financing. Mr Perry has extensive experience in structural issues within the property development, construction, investment and fund management industries, as well as hotel casino and gaming operations. During his 23 years as a partner at the audit firms, Mr Perry was the engagement partner responsible for the provision of audit and financial services of several large property trusts and REITs, and hotels in Australia. Currently he is a Director of the Victorian Registration and Qualifications Authority; Director of the Copland Foundation; Chairman of the Audit and Risk Committee of the Australian Radiation Protection and Nuclear Safety Agency (ARPANSA); Chairman of the Audit and Risk Committee of the Victorian Government’s Department of Economic Development, Jobs, Transport and Resources (DEDJTR); and Chairman of the Audit and Risk Committee of the Sustainable Agriculture Fund. Mr Ajaib Hari Dass is the Lead Independent Director of the M&L Manager Board. Currently, Mr Hari Dass is a consultant of Haridass Ho & Partners, a law firm in Singapore which he co-founded. Graduating from the University of London in 1974 with an honours degree in law, he was admitted as a Barrister-At-Law, Middle Temple in 1975. He has more than 35 years of experience in litigious and non-litigious matters. He has been involved in several matters relating to ship construction, ship sale and purchase, ship financing and commodity based transactions. He has acted as counsel in corporate and professional negligence claims. He has an active practice in disputes relating to international sale of goods and commodities, insurance, letters of credit, transport and carriage of goods. Besides litigation work, Mr Hari Dass also has experience in arbitration and mediation work. He is an accredited mediator of the Singapore Mediation Centre Since 1997 and was appointed as a panel of arbitrators of both the Singapore International Arbitration Centre and Singapore Chamber of Maritime Arbitration in June 2009 and December 2009, respectively. Mr Hari Dass had been involved in several major arbitration cases in Singapore relating to admiralty and commodity related disputes as well as commercial claims. 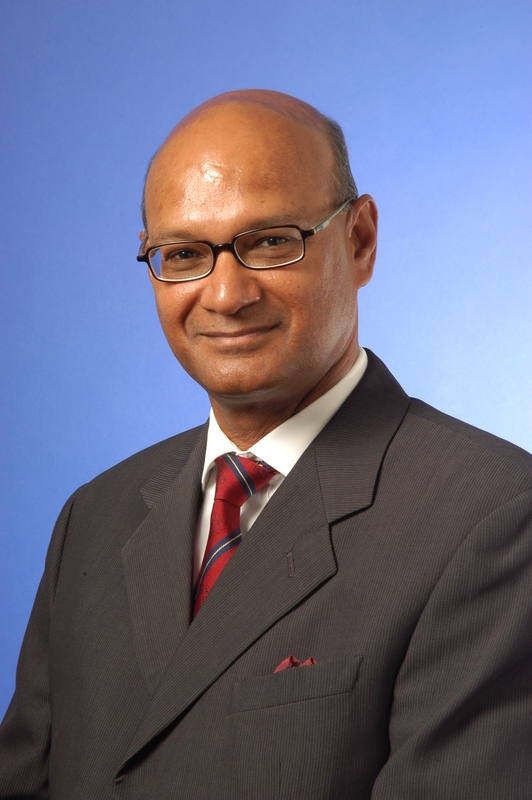 From 2002 to 2007, Mr Hari Dass was the President of the Maritime Law Association of Singapore. He has also served as a magistrate of the Subordinate Courts of Singapore and currently sits as a referee of the Small Claims Tribunal. Mr Hari Dass also actively participates in a wide range of community service initiatives. Since 2001, he has been appointed a member of the Panel for the Disciplinary Committees of Commission Inquiry to the Public Service Commission, Prime Minister’s Office, Singapore. Since 2001 he has been the Vice Chairman of the Home Detention Advisory Committee III, Ministry of Home Affairs. Since 2005, he has been part of the Board of Visitors (Welfare Homes), Ministry of Community Development, Youth and Sports and has served as a member of the Board of Visitors (Children and Young Persons Homes). Mr Hari Dass is also an Independent Director of SembCorp Marine Ltd and Nam Cheong Limited, both listed companies in Singapore.